The School of Business Administration has about 30 faculty members, and they make important research contributions and actively publish their research. Among them, 7 professors are in the IS related fields. To meet the demands set by world trends and features of local industries, our school develops graduate program "Business Analytics (BA)". Students in the Business Analytics program will be trained for careers in a variety of business fields. By acquiring the latest analytical techniques as well as business knowledge in the program, students will be an analytic expert who is good at analyzing and interpreting business phenomena. The program consists of business knowledge courses, analytical technique training, and analytic project. The program will help students to gain insight into business complexity in the big data era. Furthermore, Center for A2 (Advanced Analytics) has been launched in 2014. The center focuses on the development of innovative analysis methods and the cultivation of analytic professionals in Big data era. Our strategic focuses are analytics for manufacturing and healthcare. The center emphasizes on active collaborations with industries and aims to contribute enhancement of industrial competitiveness in the country. Special areas of research are process mining in healthcare industry and manufacturing process analysis. Currently, we are involved in several research projects with industry partners and tries to develop more practical process analysis techniques considering industry characteristics. 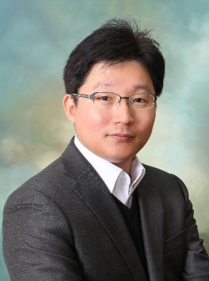 Dr. Minseok Song is an Associate Professor and the head of the Center for Advanced Analytics at UNIST. His research focuses are BPM and process mining. Special areas of research are process mining in healthcare industry and manufacturing process analysis. Currently, he is involved in several research projects with industry partners such as Hyundai Heavy Industries, SNU Bundang Hospital, etc. Dr. Changyong Lee is an Assistant Professor at UNIST. He focuses mainly on: 1) future-oriented technology analysis, 2) systematic technology intelligence, 3) robust technology planning, 4) intellectual property management, and 5) service science. 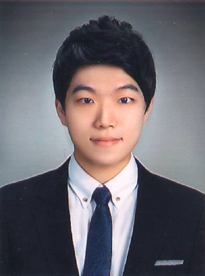 Minsu Cho is a PhD student within BPI lab at UNIST. His main research focus on process mining in healthcare. 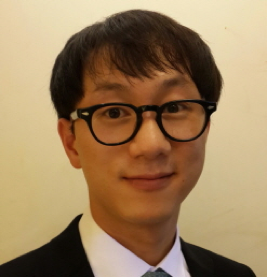 Specifically, his research interests include clinical pathway analysis, simulation analysis using process mining and process mining case studies.